Create a solid plan. In the words of Yogi Berra: If you don’t know where you are going, you might wind up someplace else. How much do you want to raise from grants? 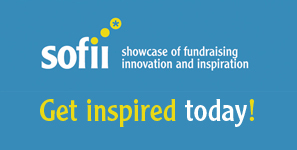 How much do you want to raise from individual donations – from direct mail, online, from your monthly giving program? It’s not enough to have a plan, you’ve also got to work it! 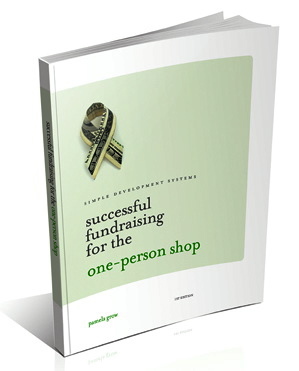 Put your focus on the lifetime value of a donor – and educate your board as well. Use a scalpel and eliminate any trace of nonprofit jargon from your organization’s communication pieces. Thank your donors right the first time with the perfect thank you letter – and show them the love throughout the year. Looking for tips? 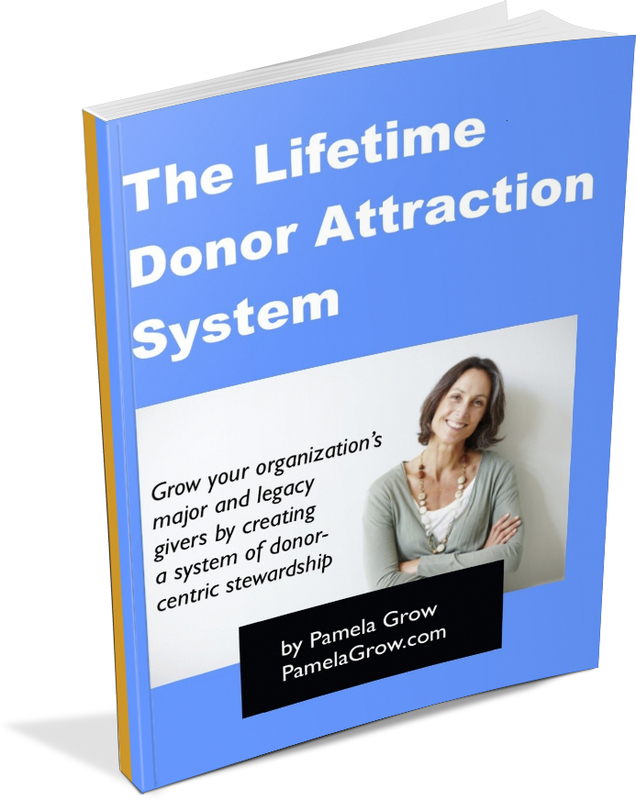 Download my free ebook on creative lifetime donors. Start a monthly giving program. If you’ve already got a monthly giving program in place, kudos to you. 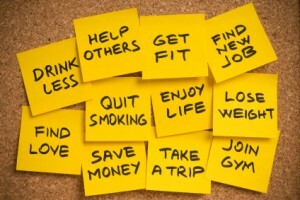 Now make a commitment to grow it in 2012. Give your database top priority. Repeat after me: “Excel is NOT a database. Excel is not a database…” You cannot be a donor-centric organization and you cannot embrace multi-channel marketing unless you know who your donors are.